Antonio realized he wanted to be an engineer in high school. Back then he loved math and science but wasn’t sure how he could apply these in the real world. 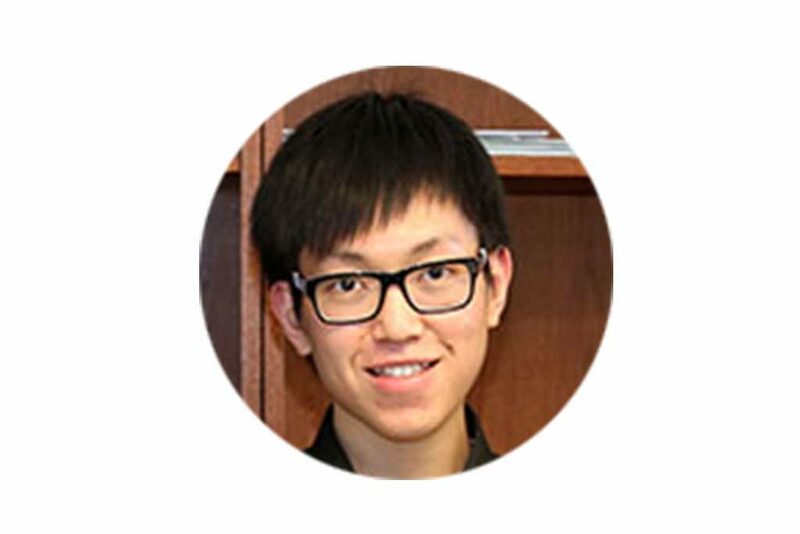 After doing some research into the kinds of jobs that would draw on his interests, he discovered engineering was the perfect fit and he happily accepted his admissions offer from University of Toronto. At U. of T., Antonio is involved in two major extra curricular activities. He is the VP of Logistics for the Water Environment Association and also a member of the Canadian Association of Food Engineers. Both of these clubs host networking events with industry professionals. Antonio also reviews papers for the school’s engineering academic journal. In 2016 Antonio completed an internship at the Ministry of Environment in Toronto as a review engineer assistant. This involved leading technical reviews of project proposals from businesses across Ontario. As he looks forward to graduation, he is exploring supply chain or operations management in the food industry. More than anything, Antonio is excited about the teamwork aspect of engineering where collaboration is a big part of success.